Hygiene has to be a top priority! Trustclean has been working with a range of healthcare facilities for a long time, offering the best quality service contracts in the region. 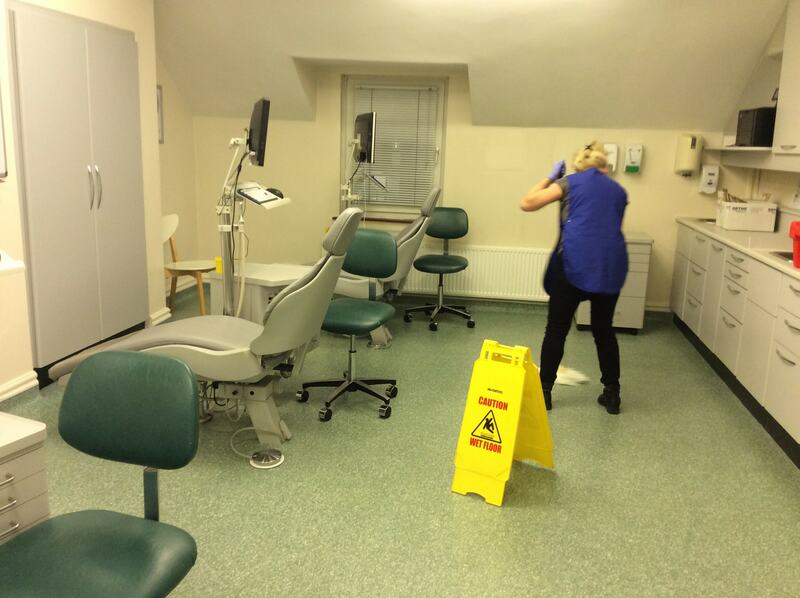 Germs can’t be seen, which is why so many NHS and privately-run GP surgeries and Dentist practices call upon Trustcleans services, to ensure the highest continuous cleanliness to minimise, cross contamination and viral & bacterial out breaks by thorough cleaning and sanitizing. Our cleaning staff are all self-sufficient and mindful, meaning very minimal input is required from our customers. They are all highly trained in hygiene, health and safety and as a company we have been registered as Safe Contractors since 2003. 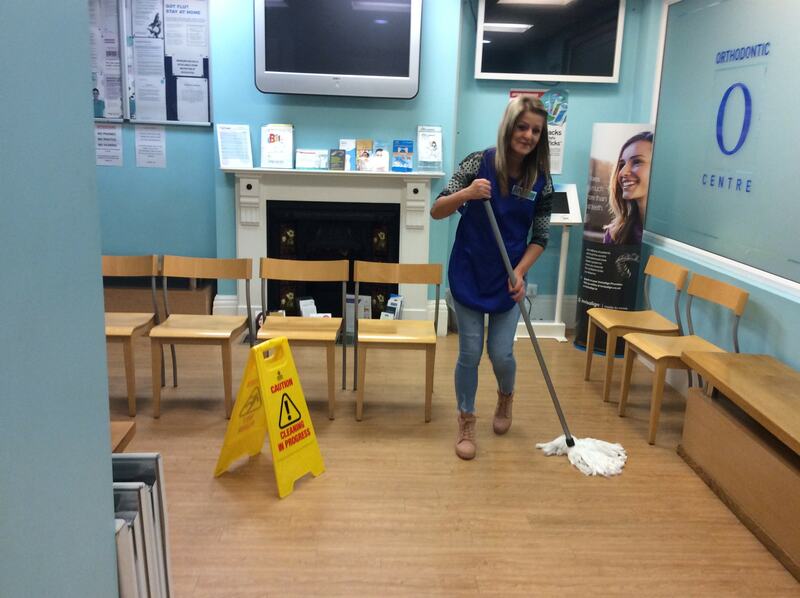 Trustclean has provided a consistent and reliable service to all our customers over the past 60 years. 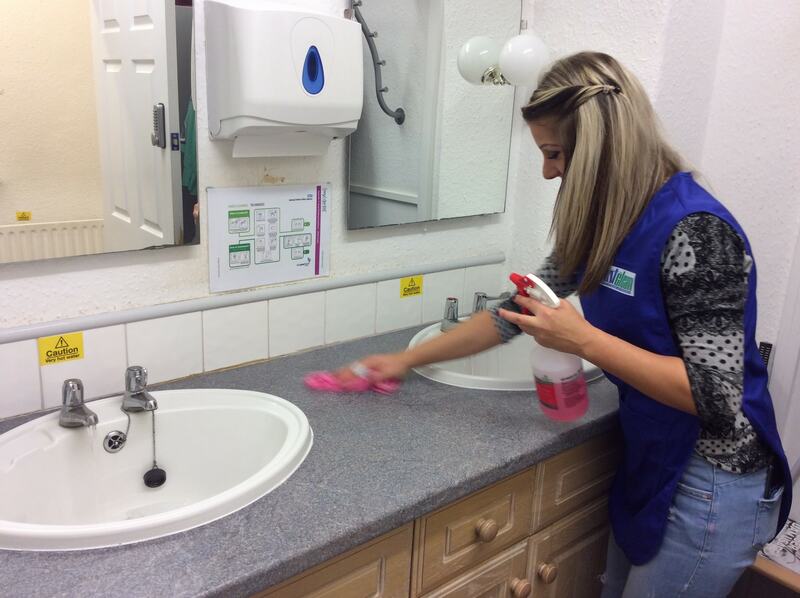 We pride ourselves in offering a quality for money service whilst meeting all the relevant health and hygiene requirements and standards. 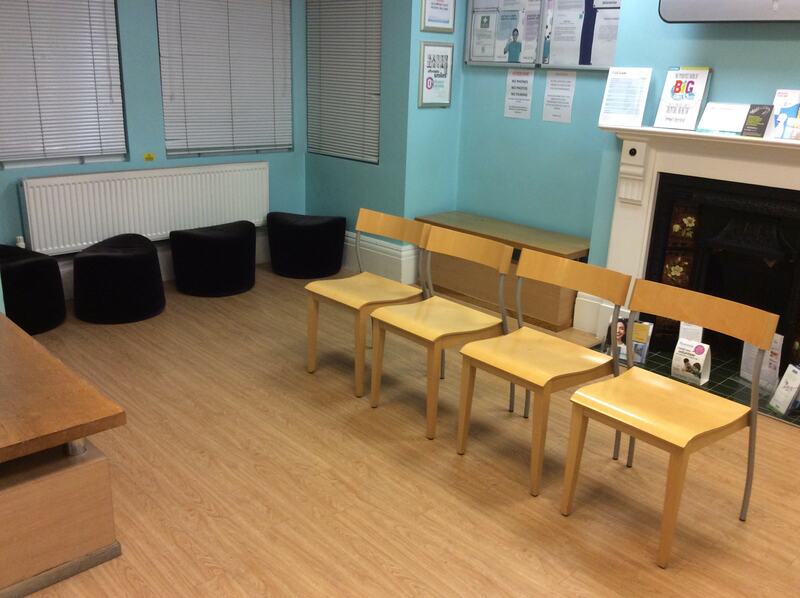 The Care Quality Commissions (CQC) who monitor, inspect and regulate all Health and Social Care services, have also given us their approval many times on our cleaning procedures and monitoring systems, meaning you can rely on Trustclean to provide a thorough approach, resulting in all cleaning needs of your medical facilities being fulfilled. Working to a tailored cleaning schedule, whether that be before, after or during working hours and to the desired clean specification, Trustclean allows you to concentrate on patient care. Our team is prepared to go above and beyond for our customers. We understand, as a company that has worked within the healthcare sector for many years, that every medical facility is different. This is why we offer a tailored approach to each and every organisation we service. For more information on our healthcare cleaning services, give us a call now for a FREE no obligation quotation on your requirements. The QCQ went really well. The practice looked great from a cleaning perspective. They were very impressed with the site log books & your Trustclean manual. 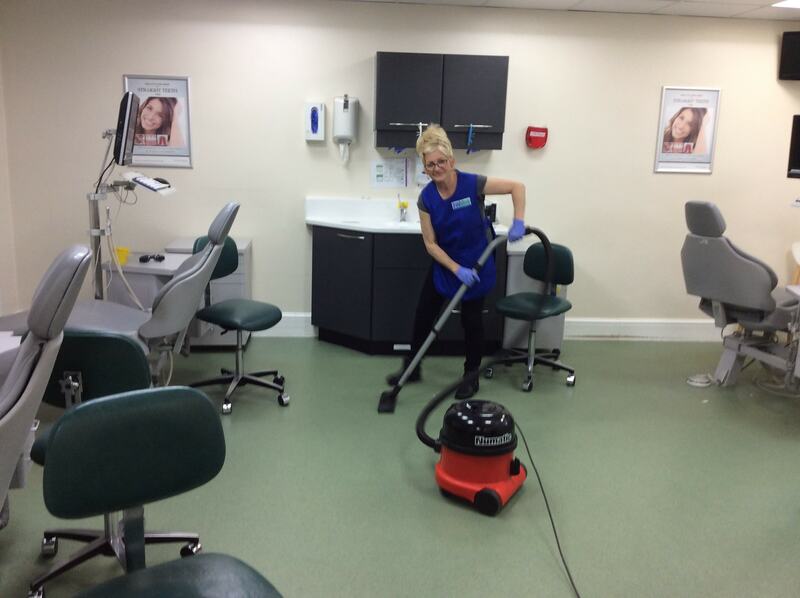 We took up a contract with Trustclean from December 2012 and have never regretted doing so. Trustclean listened to what we wanted and gave us their recommendations. Joint working was established right from day one. Our friendly and helpful staff will be able to give you more information on the services we provide at Trustclean, you can contact us via our online contact form, by post or by telephone.